This is a link to a website of the govt. of BC with a table providing links to recovery strategies, recovery plans and management plans for species that are found in British Columbia. A direct link to the document is provided for BC-led documents. Documents that are federally-led or co-led by the province and a federal agency are posted on the federal Species at Risk Act (SARA) public registry and a link is provided. The Ministry of Environment, on behalf of the BC Government, accepts these documents as science advice. 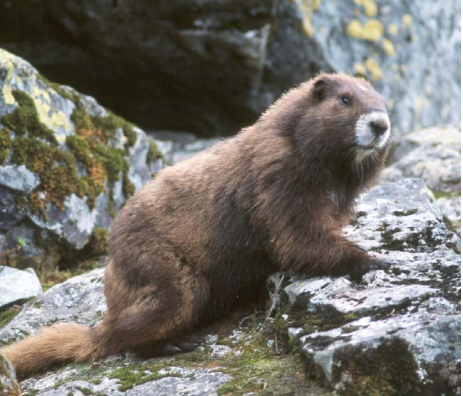 For more information about these species, see the BC Species & Ecosystems Explorer. ← Visit to Balingall Island by BC Parks staff.